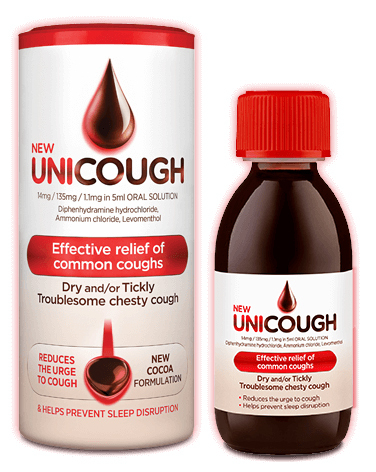 Effective relief of common coughs. For dry and/or tickly troublesome chesty coughs. Minimum quantity for "Unicough 150ml" is 0. 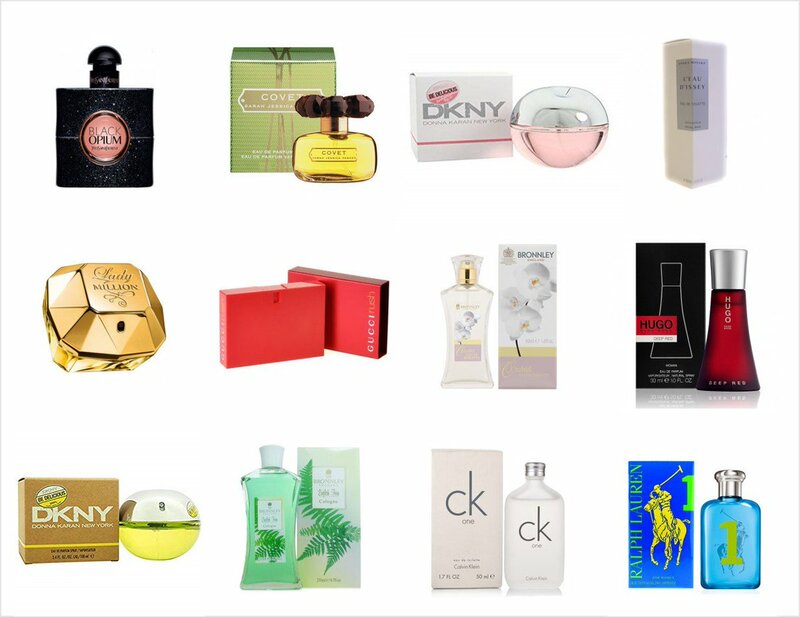 Maximum quantity for "Unicough 150ml" is 0. 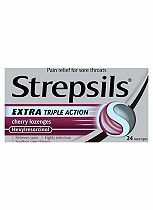 Strepsils Extra Triple Action Cherry Lozenges pain relief for sore throats. Minimum quantity for "Strepsils Extra Triple Action Cherry Lozenges 24" is 0. Maximum quantity for "Strepsils Extra Triple Action Cherry Lozenges 24" is 0. 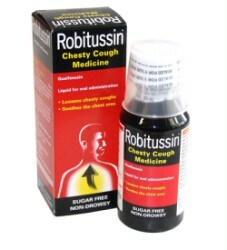 Minimum quantity for "Robitussin Chesty Cough Medicine (250 ml)" is 0. 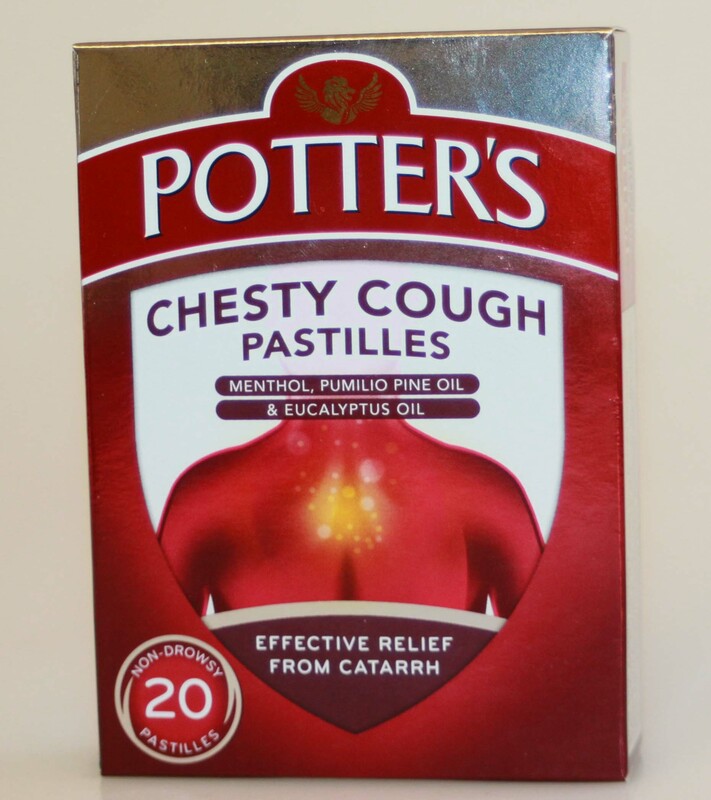 Maximum quantity for "Robitussin Chesty Cough Medicine (250 ml)" is 0. 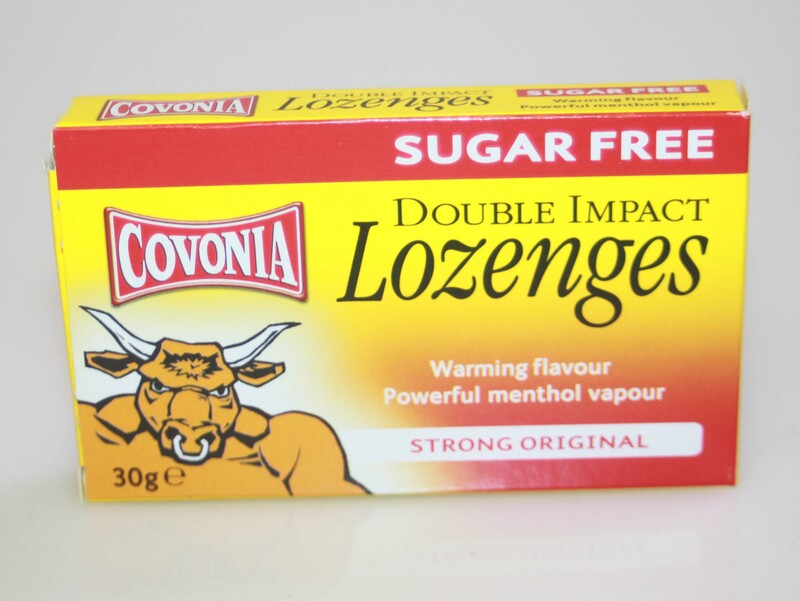 Covonia Double Impact Sugar Free Lozenges with a warming flavour and a powerful menthol vapour. Minimum quantity for "Covonia Double Impact Lozenges Sugar Free - 30g" is 0. 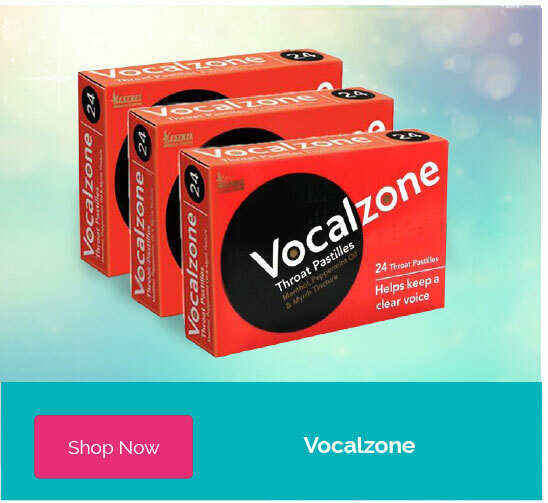 Maximum quantity for "Covonia Double Impact Lozenges Sugar Free - 30g" is 0. 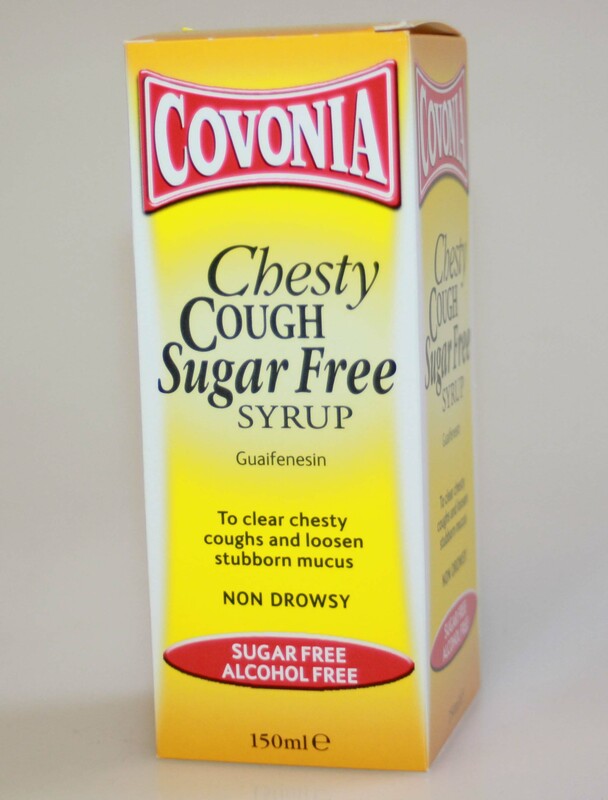 Minimum quantity for "Covonia Chesty Cough Sugar Free Syrup - 150ml" is 0. Maximum quantity for "Covonia Chesty Cough Sugar Free Syrup - 150ml" is 0. 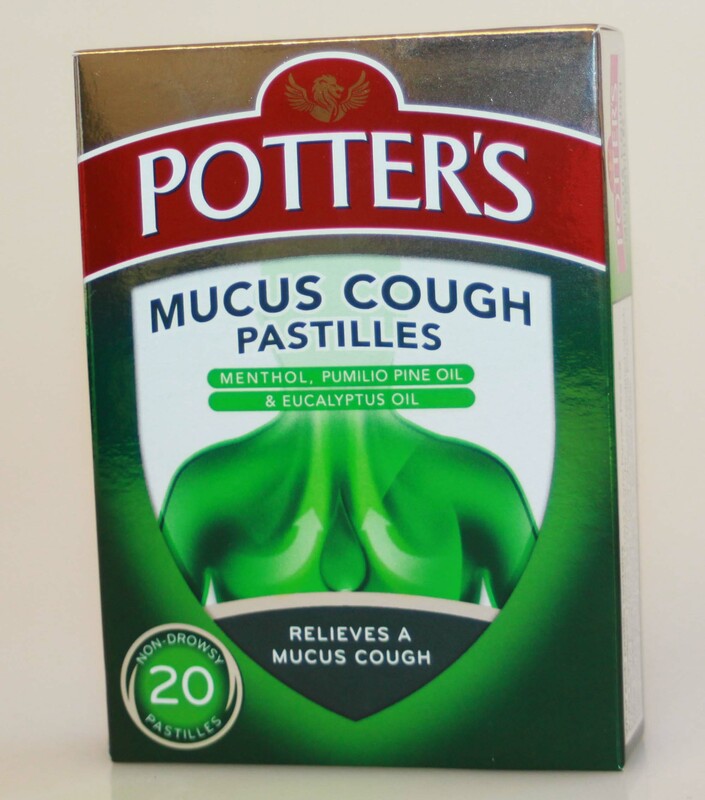 Traditional herbal medicinal product used for nasal and throat catarrh based on traditional herbal use only. Minimum quantity for "Covonia Catarrh Relief Formula - 150ml" is 0. 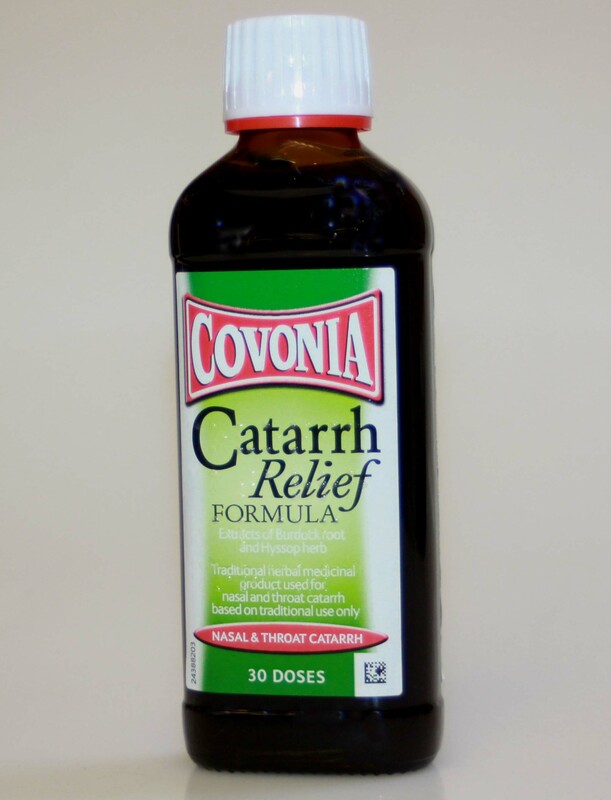 Maximum quantity for "Covonia Catarrh Relief Formula - 150ml" is 0. 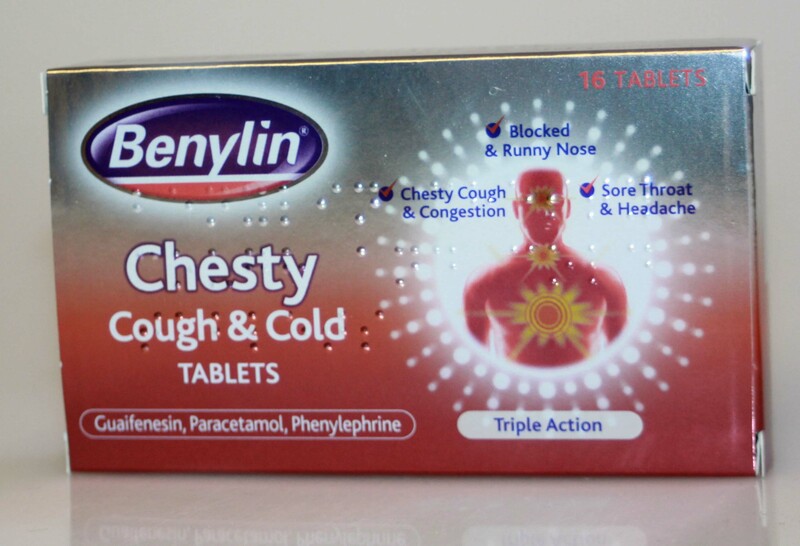 Benylin Chesty Cough & Cold Tablets triple action for chesty cough & congestion, blocked & runny nose, sore throat & headache. Minimum quantity for "Benylin Chesty Cough & Cold Tablets 16" is 0. Maximum quantity for "Benylin Chesty Cough & Cold Tablets 16" is 0. 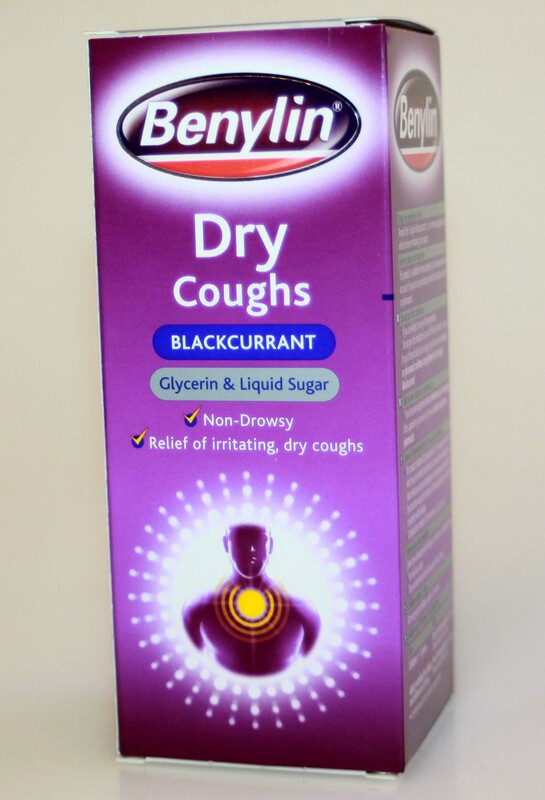 Minimum quantity for "Benylin Dry Coughs Blackcurrant 150ml" is 0. Maximum quantity for "Benylin Dry Coughs Blackcurrant 150ml" is 0. 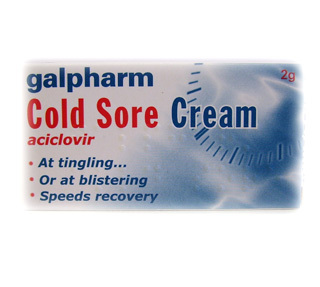 Minimum quantity for "Galpharm Cold Sore Cream - 2g" is 0. Maximum quantity for "Galpharm Cold Sore Cream - 2g" is 0. 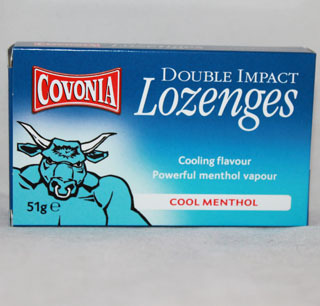 Minimum quantity for "Covonia Lozenges Cool Menthol - 51g" is 0. Maximum quantity for "Covonia Lozenges Cool Menthol - 51g" is 0.